Over the past two years, we’ve seen an incredible leap in earth observation technology being launched into space. From last year’s November GOES-R launch, which gave us our current GOES-16 or GOES-EAST, to December’s CYGNSS deployment of a little fleet of satellites designed to measure tropical storm and hurricane intensity, to the brand new JPSS-1 Satellite just put in orbit, our ability to collect near realtime weather data from space is truly remarkable. Almost every weather forecast, from our local predictions, to the very latest updates on hurricanes and severe weather outbreaks, depend on satellites to make them possible. In the past, weather satellites have usually been relatively big projects, both in the work required to build them and in physical size. The most complex of them can take years to build and some are as large as a small school bus. 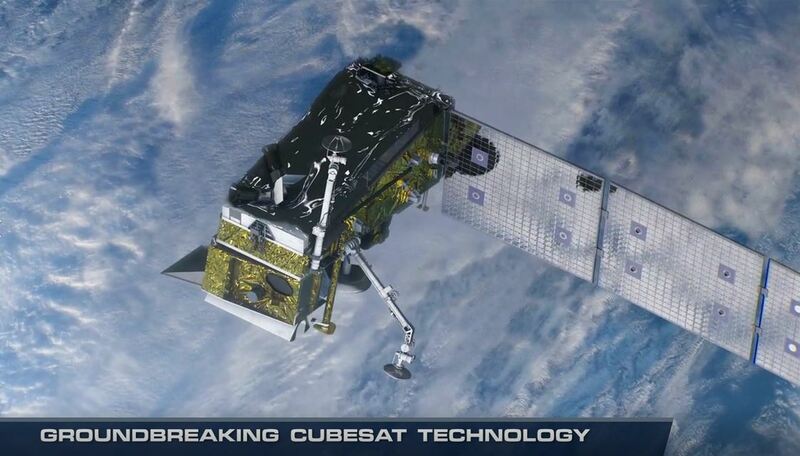 But as new technology becomes available, that is already changing with CubeSats, shoebox-sized satellites like one NASA has just put in orbit on the Delta II rocket that launched JPSS-1. This most recent addition to our weather satellite test fleet is a CubeSat funded by NASA’s Earth Science Technology Office and Kerri Cahoy, principal investigator from MIT is excited about it! She says, “Our ESTO funded project is called MiRaTA. It stands for the Microwave Radiometer Technology Acceleration mission. It has two really interesting Earth sensors on it. One of them is going to be taking maps of temperature and water vapor and cloud ice on Earth. 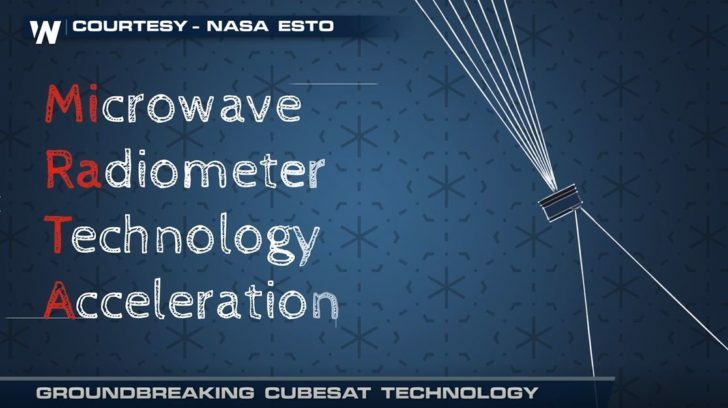 It’s called a microwave radiometer. And one of them is a GPS radio occultation receiver. It uses signals from GPS satellites. MiRaTA was designed to demonstrate how well a small satellite can carry instrument technology capable of reducing the cost and size of future weather satellites and it has the potential to routinely collect reliable weather data and that’s important for a very good reason.